Planet 13 won't be just a dispensary though. It will also be an entertainment complex. The first phase is scheduled to be completed in November 2018. 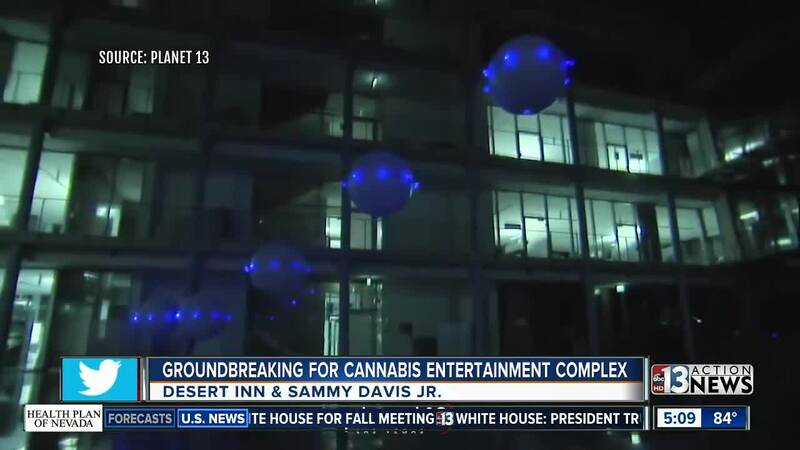 Phase 1 will be more than 40,000 square feet and includes a multi-faceted entertainment space featuring interactive attractions and more than 16,500 square feet of cannabis retail space.